Mother’s Day is right around the corner and some of you may be looking for that great gift to get your Mom or Wife. This is a pretty special day and these Moms work really hard to take care of everyone in the family, so they deserve a little something special. (Although just being a Mom is pretty special in my book!) 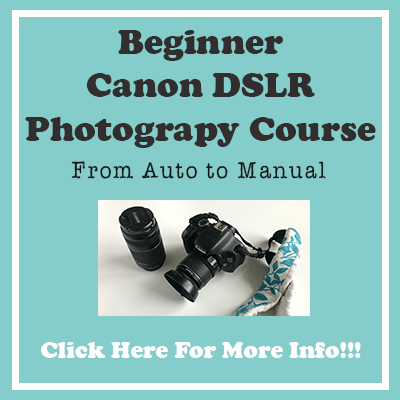 If you are looking for the perfect gift for that Mom who loves being behind the camera, catching those precious memories, then look no further. I have 10 photographer gifts, all of which I use myself, that Mom will love. Camera Remote: This is essential for getting Mom in front of that camera and not always behind it. She can use it to take family photos that include everyone. Tripod: This kinda goes with the remote. 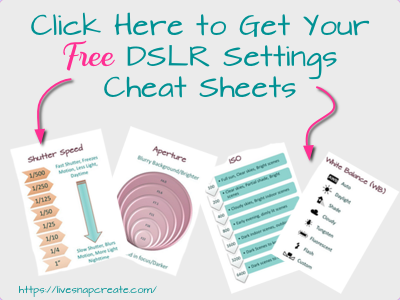 It will help make setting up those family portraits easy. And all Mom’s love great family photos. Camera Purse: This is an awesome gift for those Moms that love to stay stylish while carrying their camera. No more using that utilitarian black camera bag that looks touristy. This bag will have her hopping around town with her camera in a stylish fashion. Diaper Bag Camera Case: If the Mom in your life is still carrying around a diaper bag, she may want one of these camera cases, that can just be transferred from bag to bag, without any unpacking. It will make getting out the door, with the equipment she wants, quick and easy. Lens Cap Straps: How many times has Mom lost a lens cap? Maybe she hasn’t yet, but rest assured the day will come. But not if you have these lens cap straps. I wouldn’t be able to live without them. Did you know those nice sundresses we like to wear don’t have pockets to hold our lens caps? Well, this is the solution to that! Camera Strap: This goes back to the Mom’s who like to look trendy. A fashion camera strap is just the thing to make carrying that camera more stylish. Camera Cleaning Kit: Every camera needs a good cleaning every now and then and it’s not as simple as just wiping the lens down. This kit will help Mom keep her camera in tip-top shape (not that she needs one more thing to clean!). Lens Hood: These lens hoods are great for reducing lens glare and harsh lighting. I don’t shoot without one on any of my lenses. It will help keep Mom from being frustrated with overexposed pictures. 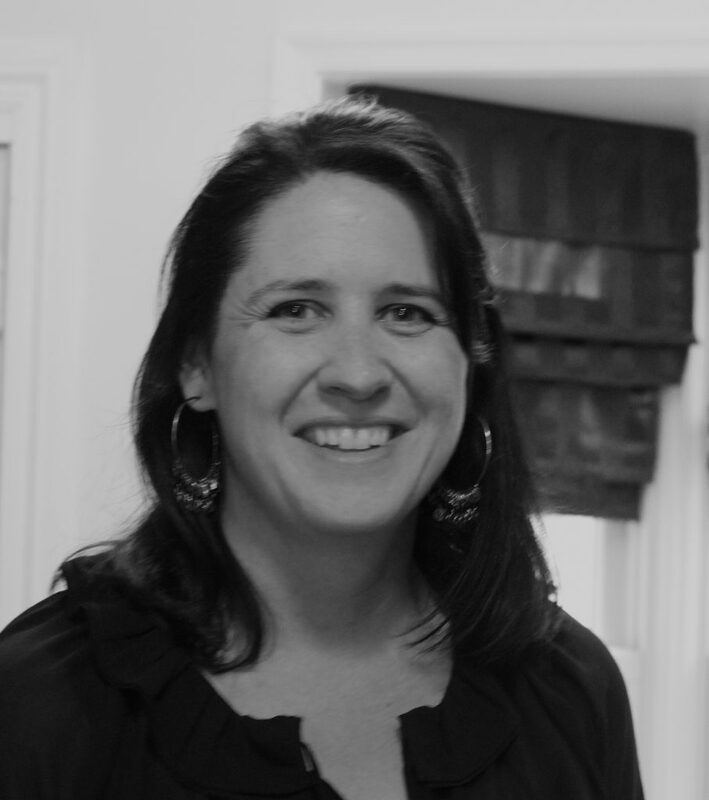 50mm Fixed Lens: Did Mom get her camera to get those awesome blurry background photographs of the kids? (Makes them look like the angels they are!). Well, unfortunately, the stock lens that came with the camera is not going to provide that. She needs a fixed 50mm lens to get that aperture setting low enough to blur out that background. I have never regretted this purchase, and you won’t either. 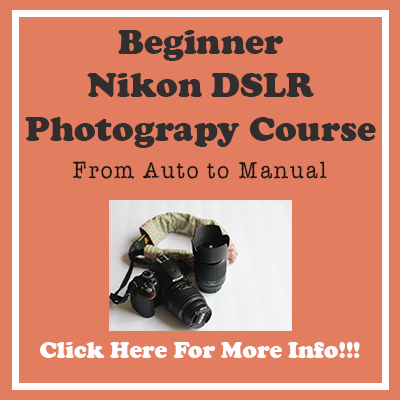 Beginners Online Photography Course: Does Mom have her nice camera but hasn’t really been happy with the pictures she has taken so far? It might just be that she needs a little help understanding how to use the camera. 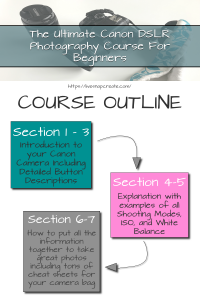 I designed this course for Mom’s, who may not have the time to go to a physical course, to be able to learn how to use their DSLR cameras and get those great photos they have been dreaming of. 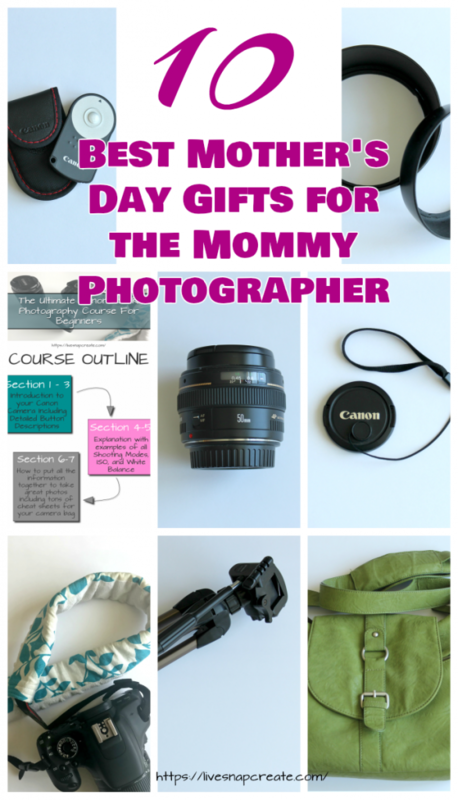 That’s my top 10 list of photography gifts for Moms. Like I mentioned before, I use all these products and wouldn’t want to be without any of them. If you need any other ideas, please ask in the comments below.